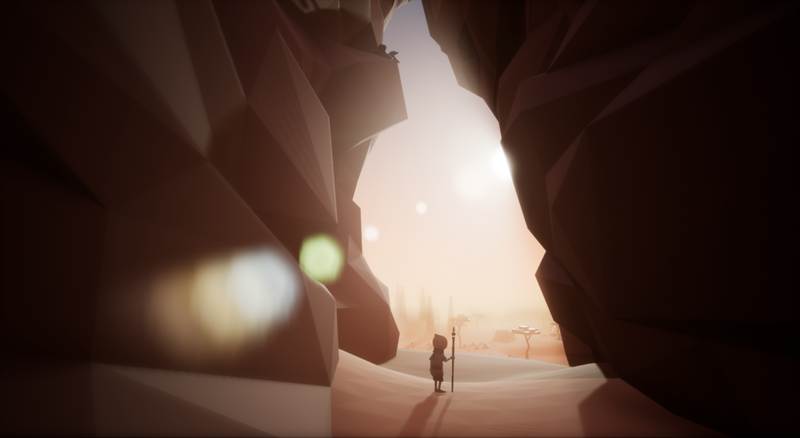 The indie game OMNO is a third person adventure by Jonas Manke. 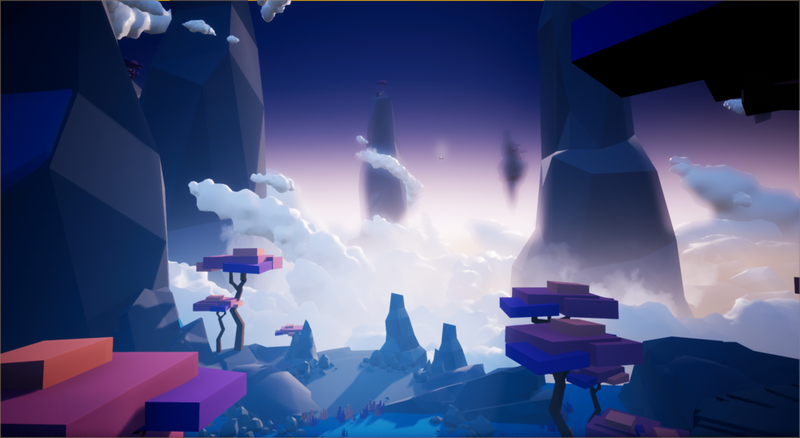 Enjoy exploring the atmospherical landscapes of huge worlds, while fighting your way through monumental puzzles using unique movement based powers. As a solo and fully independent developer/artist I need support! Spread the word, sign up to my newsletter and be the first to know more about the game. 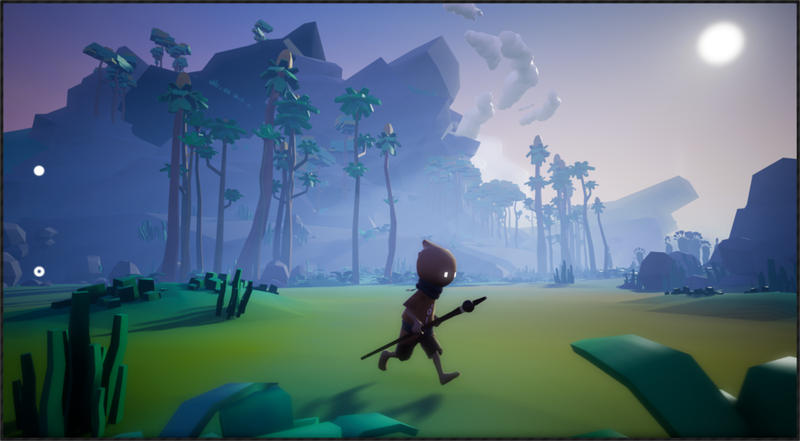 playtest/alpha/beta invitations, news, no spam. © Copyright Inkyfox, 2017. All rights reserved.